Yesterday we talked about technical analysis of the equity curve. The approach was more "discretionary". Today we discuss a more systematic approach. A trader sent me his closed code strategy for a few markets last week to test on my Money Management Algorithms. The strategy was an impressive swing trade strategy with nice equity curves. I was able to improve his original strategy for one of the three markets. If you already have a pretty good equity curve, it is sometimes a challenge to improve upon it. I then asked the question, how does this work on "other" markets. 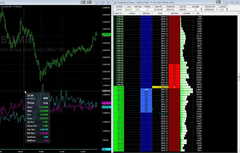 Using the same parameters from the original strategy, I tested his original strategy on the E-mini Russell, E-mini S&P, and Euro Currency futures. The results were not very good. The second question I asked was, how can I setup the Money Management Algorithms to convert this strategy to a day trade strategy and improve the equity curves for markets that were not that great. (As you know I prefer day trade strategies). I created a custom setup using Bollinger Bands to enter at the Lower Band for longs and to enter at the Upper Band for shorts. The way it works is when the swing trade strategy is long and the equity curve moving average and ADX of the equity are up we buy day trade dips on the lower bollinger band. When the swing trade strategy is short and the equity curve of the moving average and ADX of the equity curve for the swing trade strategy is up, we short day trade rallies on the upper bollinger band. Below are some before and after pictures of the equity curve for the E-mini S&P. The Euro Currency is similar and the average trade profits exceed $200. 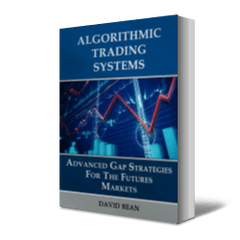 This leads us to believe that a practical application of the Money Management Algorithms is to use a basic trading system that works great sometimes but not great at other times. This would represent a simple un-optimized trading system. 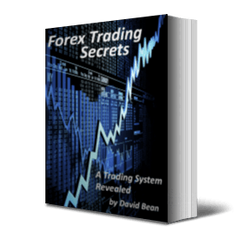 We then use the Money Management Algorithms to help us trade the simple system only when it was working. Thirdly, we trade a basket of markets to provide us with some diversity. Below is an example of a moving average crossover trading system on a 60 minute charts using the day trade version with bollinger bands. 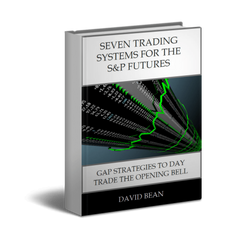 The original system is not great but the "daytrade converter" creates a positive equity curve. The Money Management Algorithms will not improve every system every time. These are some examples of how it can be used.